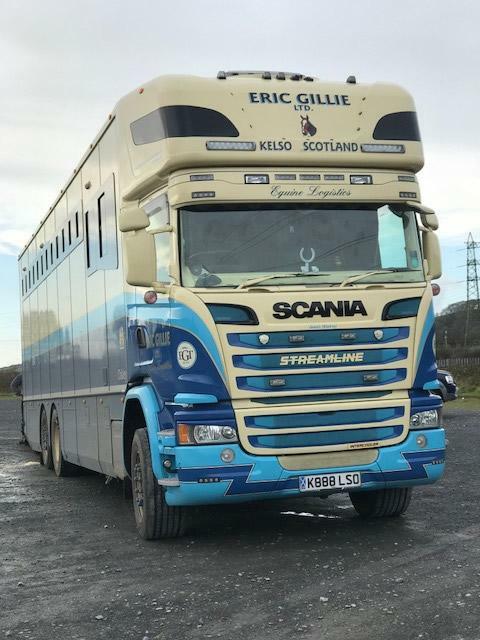 We are donkey / mule transportation specialist we offer first class transport for your donkey, mule horse our aim is to get your horse/donkey/mule safely, securely in a stress free manner to a destination of your choice distance is no object we can cater for all sizes we cover all GB we can also offer international transport. we also specialise in miniature Mediterranean donkeys standing at a tiny 32" if room is a problem They have been in hospital wards, lifts, hospice, residential home, even up the stairs. Donkeys are naturally soft, calm, and gentle animals, with great therapeutic value. Interaction with them provides great therapeutic value. Experienced staff that have completed donkey care course at the donkey sanctuary supervise all our donkeys. The safety and enjoyment of the children is paramount importance, each child is fitted with safety hat supplied by ourselves. Each donkey is lead individually by experienced staff. 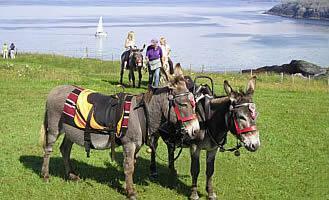 All donkeys are selected for their temperaments and we enforce a 8 stone weight limit. Capture the true spirit of Christmas. Donkeys are perfect whatever Christmas event you have planned. 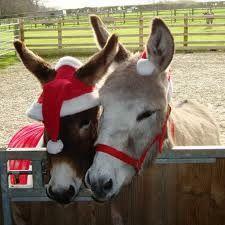 Donkeys come dressed for the occasion with bells and Santa hats. 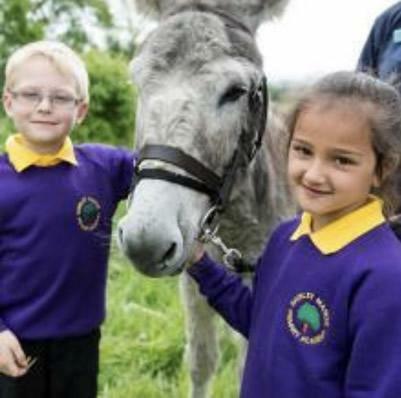 Our donkeys adore all the attention they receive from young and old. Educational school visits tailored to meet your requirements. We specialise in miniature Mediterranean donkey if space is a problem standing at a tiny 32". Visits can be done in the playground/classroom hands-on experience where the children can groom them learn how to care for them ask questions. 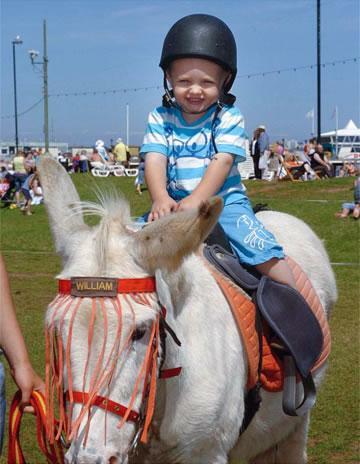 Donkey's are carefully chosen they are supervised by trained staff at all times donkeys are naturally soft calm gentle animals, they adore all the fuss and attention they receive.